Lessons from a Laughing Librarian: What Happened to Summer? I am not sure what happened to summer. I feel like I spent most of it in my car. I have an incoming Junior in high school and an incoming 8th grader, bith boys who play baseball. So my whole summer felt like I was either taking them to practice, lessons or heading out of town for tournaments. I did manage to get 2 weeks at my favorite place in the world, Fish Creek Wisconsin. Otherwise I really would not have felt like I had a summer. The good thing about all that baseball is that I got a lot of books read. I am talking 35-40 chapter book. Bluebonnets, young adult, grown-up and professional books. I got some of everything. Here are a few of my favorites. 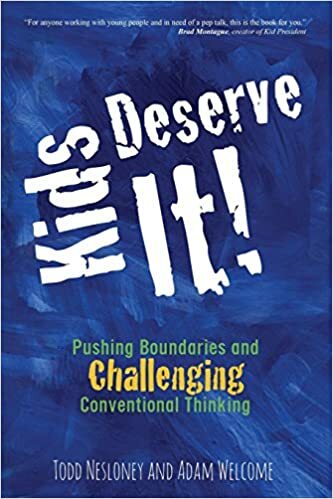 #1 Professional Book: Kids Deserve It! A perfect summer book written by Todd Nesloney and Adam Welcome. A great reminder about why most of us got into the teaching profession... because Kids Deserve It. With uplifting stories and humorous ancedotes, these two principals have started a revolution of educators who are in it to do what's best for kids. I loved this book! As a matter of fact, one of my teachers saw my tweet about it and asked if she could borrow it. Then another one asked to borrow, and another and... now at least 9 of my teachers have read it and more are on the "waiting list". We even gave it to our new principal as a welcome gift on her first day, signed by those of us who had read it over the summer. I just love YA books. Almost enough to make me want to be a middle school librarian... not! But I really do love to read them. Three high school seniors all trying to deal with their last year together in a small town. One dying to get out, one content to stay and one who thinks he can never escape. Told from all three points of view, but interwoven into an unforgettable coming of age story. 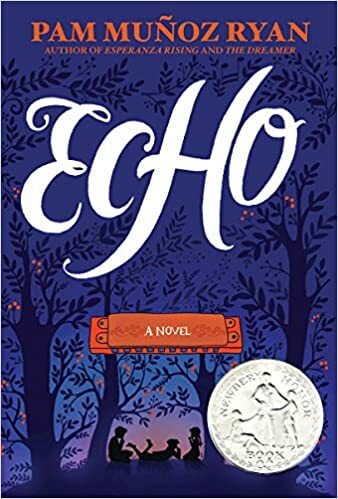 I am afraid the sheer size of this book will scare off a lot of readers (over 500 pages) which will be such a shame because it is a wonderful story of three children brought together by a magical harmonica that comes in and out of their lives at the perfect time. I could not put this book down. 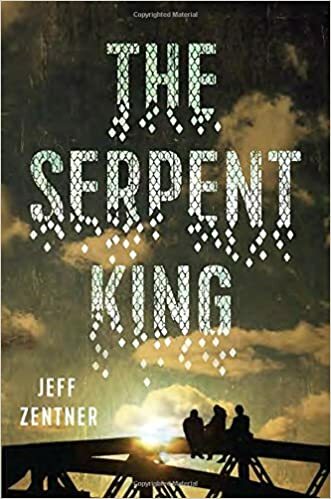 So jealous ... haven't gotten to Serpent King yet. Totally agree on the other two.